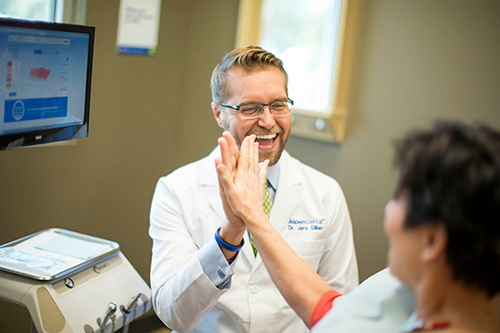 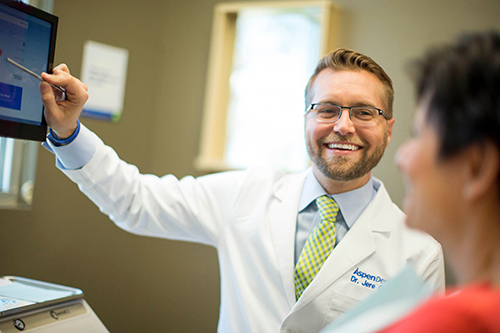 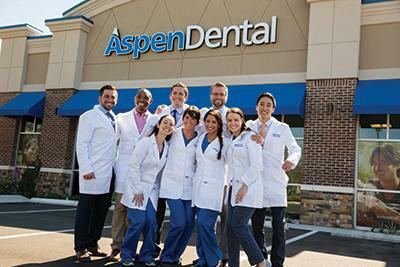 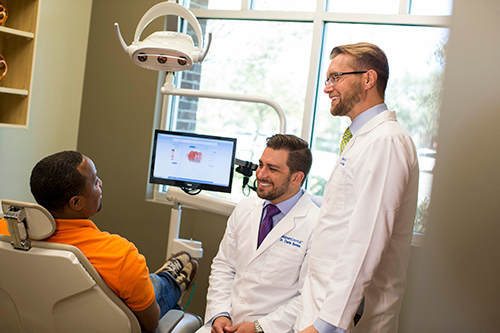 Aspen Dental in Duluth, MN is committed to providing patients with the compassion and care they deserve. 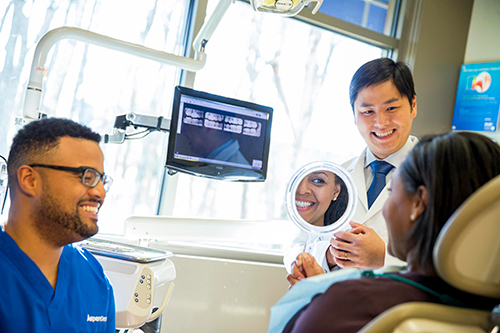 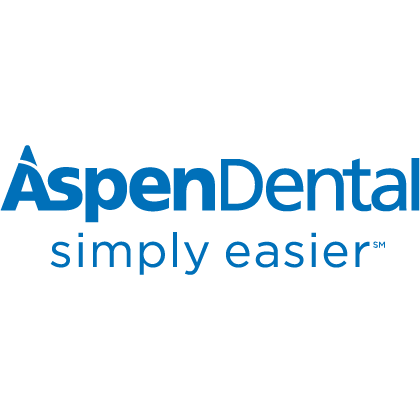 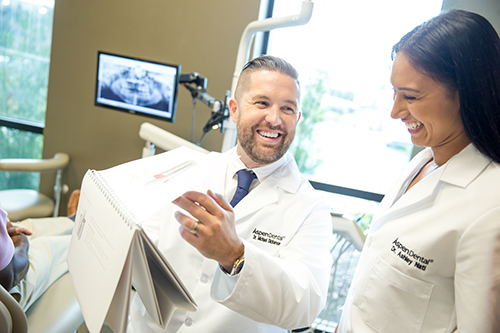 Aspen Dental offers a wide range of dental and denture services with skilled lab technicians that hand-craft, high-quality dentures right on-site. 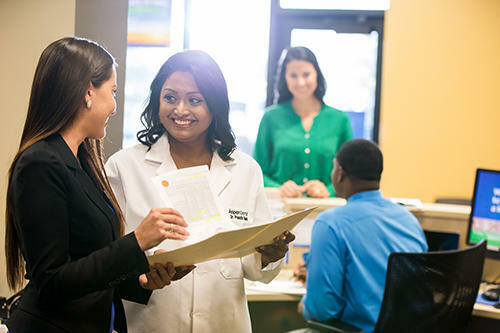 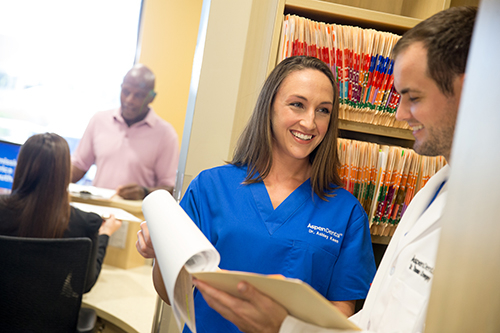 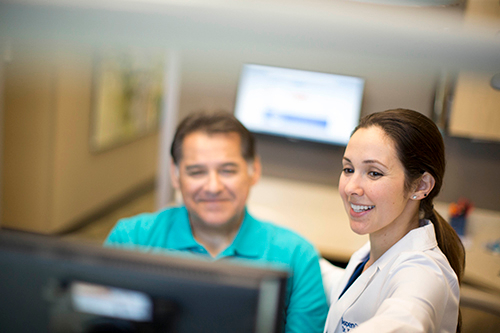 Since 1998, in more than 700 offices in 38 states, our mission is to make it easier for patients to access the care they need with; everyday low prices, convenient locations, and extended hours. 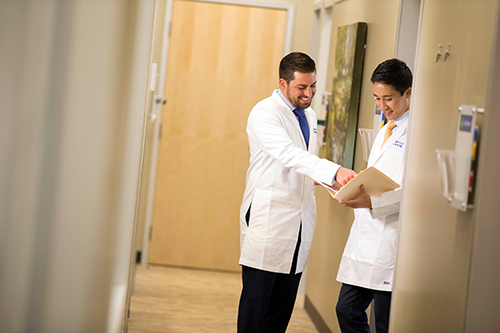 Emergencies and walk-ins always welcome as are phone calls. 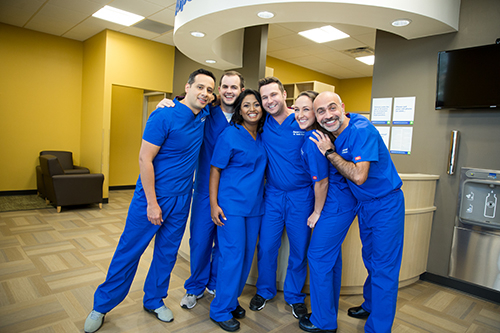 Schedule an appointment online, 24x7 or call anytime Monday-Friday 6:30am-11pm, Saturday 7am-9pm or Sunday 7:30am-3pm EST.